Fast-forward to 2017: What will the global hotel industry look like? The global hotel industry has evolved continuously of late and there’s a lot more change to come, according to a new report outlining the key shifts we can expect over the next two years. 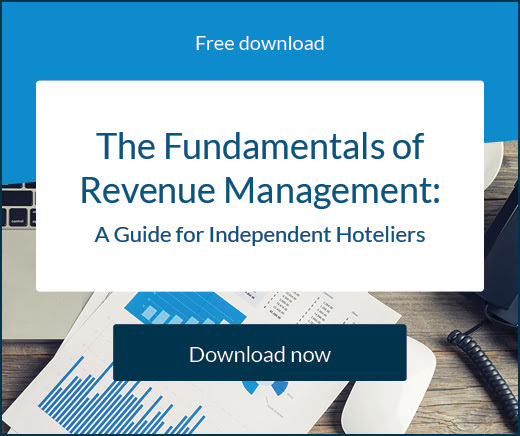 Phocuswright and h2c’s Independent Lodging Market Report, co-sponsored by SiteMinder, offers a number of revealing insights as it predicts what the industry will look like in 2017. One of the headline figures from the report demonstrates the increasing strength of the American hotel market when compared to its European counterpart. The US market is expected to grow at more than six times rate of the European market between 2013 and 2017, with the US showing a 6.8% compound annual growth rate and Europe just 1.1%. Despite the slower growth overall, the report notes a number of positive trends in Europe. Chain hotels are the big winners, growing three times quicker than independents in the four-year time period. This will see the independents’ share of the total lodging market fall from 58% in 2013 to 56% in 2017. Again, the picture stateside is somewhat different, with the percentage split between independents and chain hotels remaining steady at 28:72. Of course, the primary catalyst for the evolution of the market has been, and remains, the changing nature of travellers. What role will mobile bookings play in 2017? The rise of online bookings has increased consumer power enormously and changed booking habits almost entirely. In fact, research conducted by Nielsen for Google showed that customers spend an average of 53 days booking their trip, during which they view 28 different sites over 76 sessions, while more than half of travellers use social media for travel tips. In Europe, 39% of bookings will be made online by 2017, a rise of 5% from current figures and 8% from 2013. Online penetration is even bigger across the pond and will be close to becoming the booking choice of the majority in two years, with 44% booking online in the USA by 2017, a rise of 2%. In almost every sphere of business, from news to music, mobile is rapidly becoming king – and the hotel industry is no different. 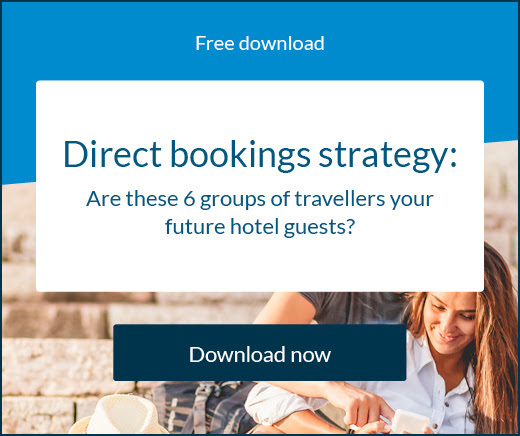 The Phocuswright and SiteMinder statistics show that while only 8% of bookings are currently made on mobile devices, by 2018, that figure will stand at 35%, meaning mobile-friendly websites are critical for hotels wanting to drive up their revenues. Although hotels are generally becoming more savvy with their own websites in an attempt to drive more of that online business their own way, the rise of online travel agents (OTAs) will continue over the coming years. OTAs will enjoy a majority share of the US market by 2017 (52%). Despite this, the range of choice, and increasingly travel-savvy nature of guests, means hotels must find the most effective mix of direct and indirect channels to meet expectation. The changing nature of travellers has led to a boom in international tourism, which brings both challenges and potential rewards for hotels. Figures from the United Nations World Tourism Organization’s (UNWTO) Tourism 2020 Vision report suggest that international arrivals will reach almost 1.6 billion by 2020. 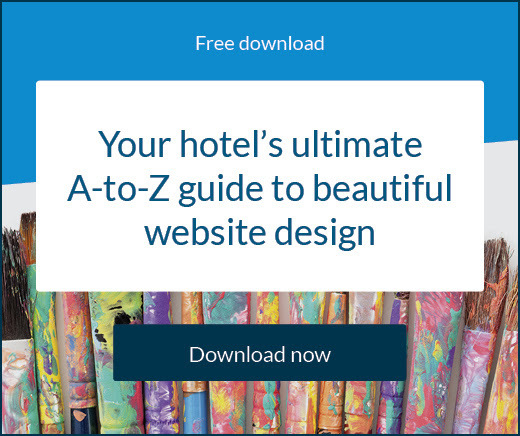 While this opens up ever larger markets for hotels, it also means they are competing in an ever-increasing marketplace and must adapt accordingly. Over the next few years, knowing your market will become ever more critical. How will the global hotel industry rely on OTAs? As global bookings from OTAs continue to rise, those businesses who identify themselves as dealing with largely international travellers will increasingly rely on intermediaries like OTAs and wholesalers, while their domestic-trade-based colleagues should still look to bricks and mortar sites and personal relationships. Phocuswright and h2c’s Independent Lodging Market Report, co-sponsored by SiteMinder, also picks up some trends specific to certain European countries that, to some extent, buck the wider trends our industry is seeing. Meanwhile, the UK bucks this trend significantly, showing a 4% rise in the OTA segment and a 3% drop in direct bookings. The ratios for Spain and the USA are relatively static. The hotel industry may have been through more changes than most in the past decade or two, but the projections show it must continue to adapt in order to succeed. As the industry grows, so too do online bookings, with mobile bookings set to be the next major growth area. But hotels must also maintain traditional strengths such as brand value and customer service. It will also become increasingly important to know your business and your customers and tailor offerings to travellers, whether they be from the domestic market or further afield.